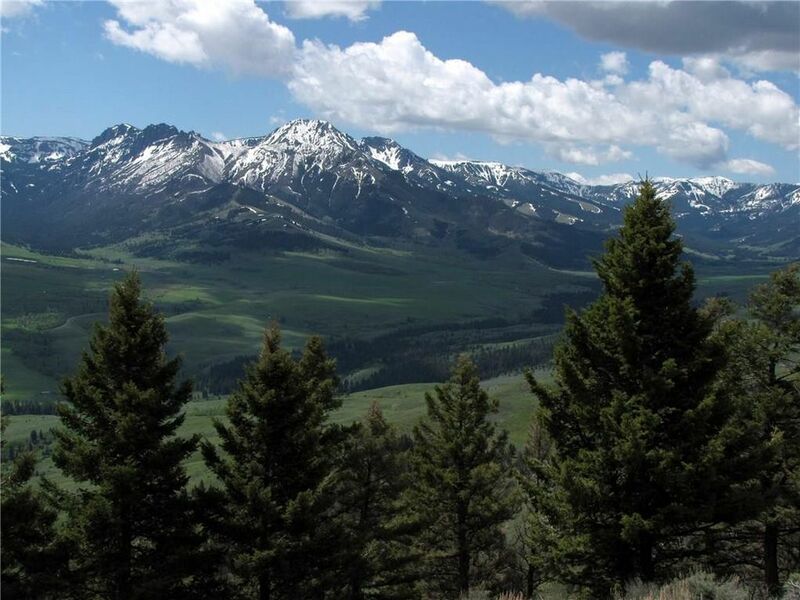 23 acres on a creek with HUGE VIEWS LOOKING SOUTH INTO YELLOWSTONE PARK, as well as Emigrant Peak & the Absaroka-Beartooth Wilderness. Secluded, behind a locked gate w/lots of trees & a ridge top building site. 7000 feet in elevation it gives you views of the Yellowstone River Valley, the Gallatin Range and Tom Miner Basin. If you want a private escape, this is about as private as you can get.. plus access into the National Forest. 20 miles north of Gardiner & the entrance to Yellowstone!